Anyways, I will keep you all updated, if I came to know anything about it. I bought the lipstick in Indian currency as Rs.1750/- . So I can guess it can be Rs.1600/- to Rs.1800/- in India (if it gets launch here). The packaging of the lipstick is really awesome. When I took it in my hand , I found the lipstick case is definitely little heavy compared to the regular packaging of lipstick from MAC. Maybe because the packaging is really sturdy. Mac most of the time end up with flimsy limited edition packagings like Prabal Gurung Collection or Giambattista Valli collection, but this time, Mac really work on the packaging too. The outer carton as well as the lipstick case both are in a word "CLASSY". 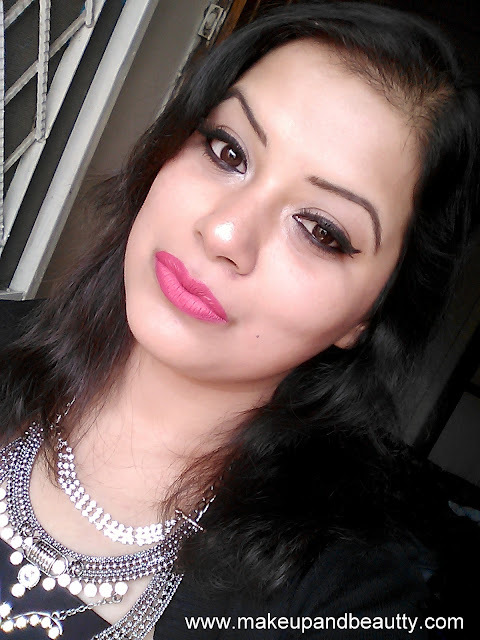 Coming to my experience, the lipstick glides smoothly on lips without any tugging or pulling of lips. 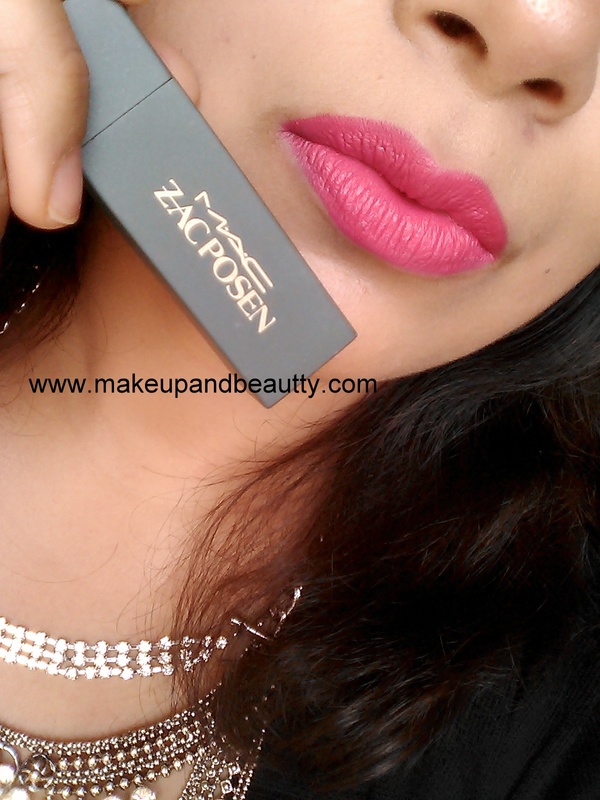 It is quite pigmented like the usual matte lipstick of Mac cosmetics. It stays pretty six hours on my lips. And it fades slightly after a heavy meal. The lipstick is matte in texture but it don't dry out the lips insanely like the liquid matte usually does. 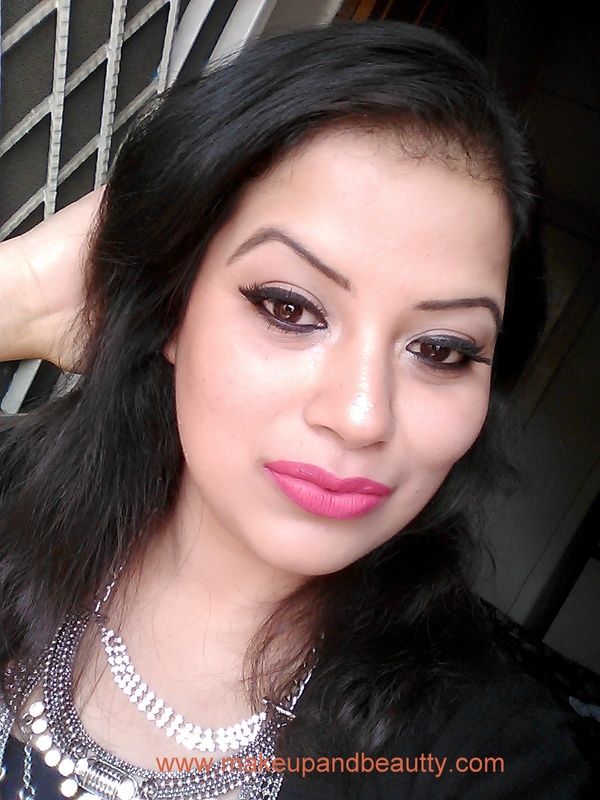 The lipstick is lightweight on lips and it hardly transfer after half an hour of applying it to lips. Two swipes are perfect to get the opaque coverage. 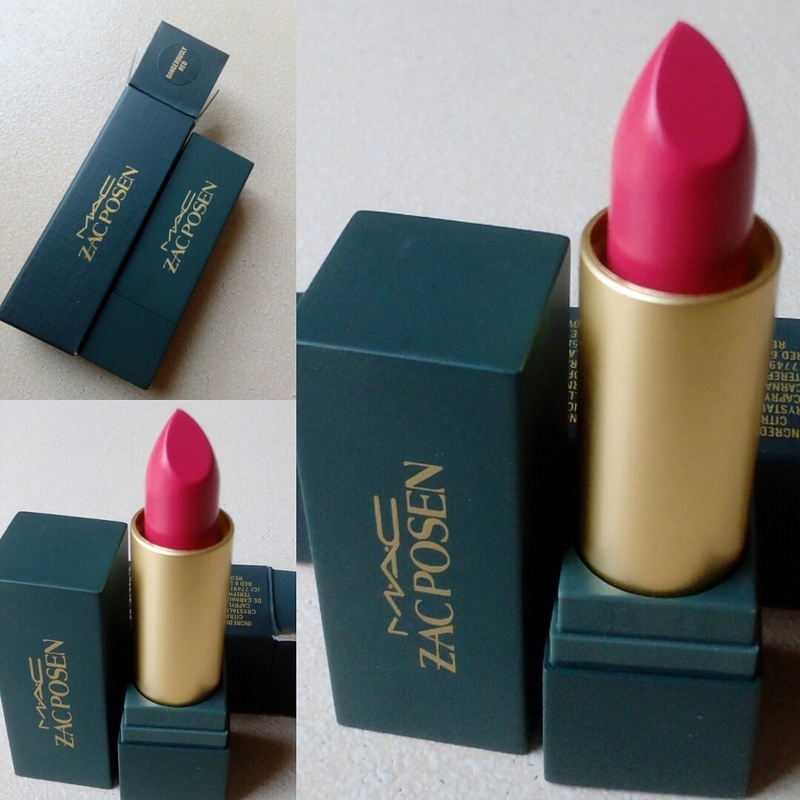 So, summing up the entire post, MAC ZAC POSEN collection has really classy and sturdy packaging. 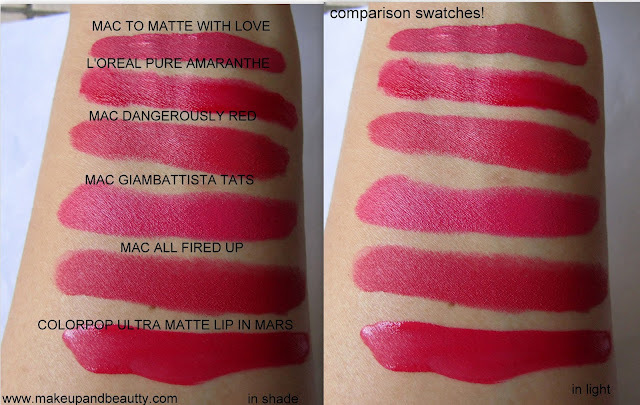 The lipsticks although are pretty dupable which you can skip if you don't want to spend extra bucks behind packaging only. But the blush duo is worth to check out(which I will if they launch in India) as Mac don't have that blush duo in the regular line. Finally a comparison swatch of few lipsticks along with MAC ZAC POSEN Dangerously red. 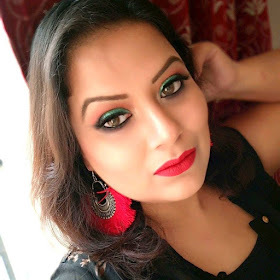 My LOTD and FOTD with MAC ZAC POSEN COLLECTION LIPSTICK IN "DANGEROUSLY RED". So, are you planning to grab any product from this collection? if yes, which one. I will see you very soon with a new post. 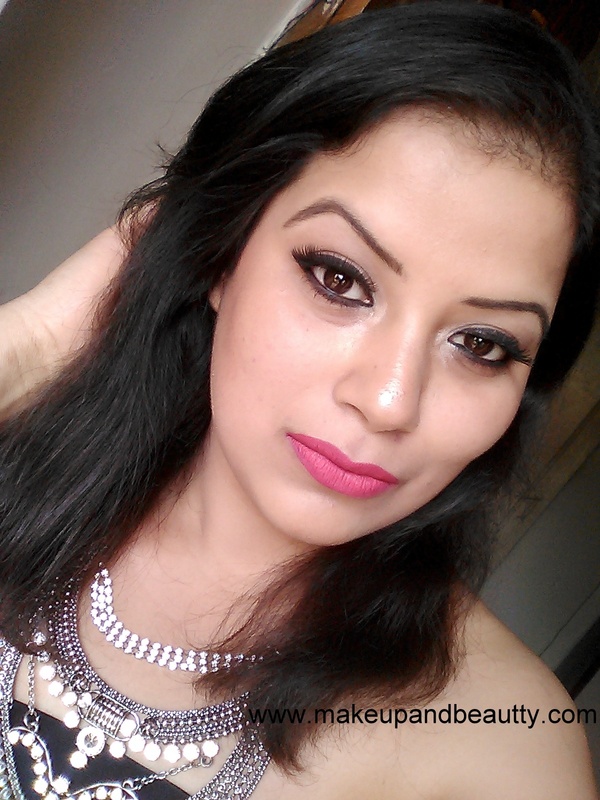 Beautiful shades... And you look absolutely lovely... Do a breakdown of your makeup base aswell :) love the glow on you! !